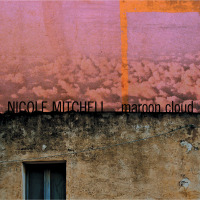 Track Listing: Curly Top; Journey on a Thread; Center of the Earth; Snowflakes; Momentum; More Than I Can Say; There; F.O.C. 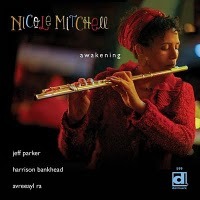 ; Awakening. 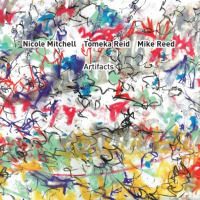 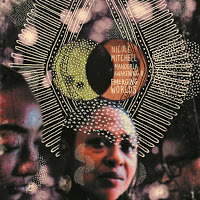 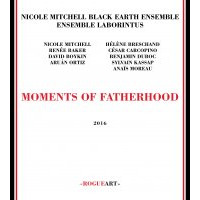 Personnel: Nicole Mitchell: flute; Jeff Parker: guitar; Harrison Bankhead: bass; Avreeayl Ra; drums, percussion.